This list is intended for parents or guardians of CRC Juniors. Signing up for this list allows one to receive program specific updates via email from the Head Junior Coach - Chris Davidson. This group is for all novice juniors and competitive juniors and their parents currently involved with the club. (Signing up for this list is like registering for an event in the system, but an event that doesn't end, ignore the "start date" of Jan 2015). You can unsubscribe at any time. It’s that time of year where our time on the water has come to an end, and we are all taking a well deserved break! BUT, you say, I miss seeing my friends, having something scheduled to get exercise in…. what am I going to do?? Introducing…. the Row-vember! Based loosely on “Project November” (Google it if you haven’t heard of it) the intent of Row-vember is to get together as a club to be active, stay connected to our rowing community and have some fun and laughs along the way. PLEASE NOTE THIS IS NOT ORGANIZED BY THE CRC - thus the club takes no responsibility for the activities organized in Row-vember. Who: This is open to all! Everyone can join! There is no obligation to come to each activity. Come to the ones you want and the ones that work for you. What: A weekly gathering of people to do some physical activity. Each week there will be something different to do and organized by a different individual. This can range from yoga, to a run, to a spin class, a swim, you name it we’ll do it! Only thing we won’t do is erg. Where: This could happen all over the city. When: Row-vember activities will only happen once a week. The days that the activity happens each week will change (i.e. it won’t be every Monday). Why: Because the winters are long and we all need some cross training. How: Sign up to get communications about the weekly activity by joining this group. You will get an email once a week indicating the date, time, location, and cost if applicable, for the activity happening the following week. Hope many of you will join Row-vember! Please register yourself in this event if you would like to receive Rec and Masters program emails from your club coaches. If you are not registered, you will not receive emails from your coach. 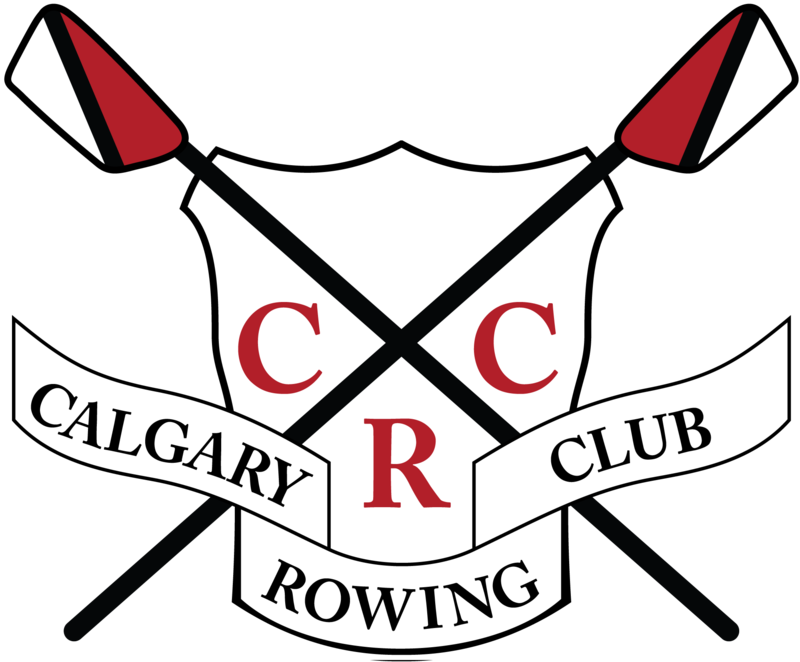 If you are a Senior team rower for the 2019 summer/winter season, please register yourself here to ensure that you receive Senior Program coach weekly program emails and updates. This is imperative for you to be successful in the Senior program at the CRC. Please register yourself to receive emails from the Rec coach about your weekly training program, event updates, etc. You must self register to receive programming information. This emailing list is meant for Rec Novice, Rec Development and Rec team athletes. Please register yourself to receive emails from the Masters coach about your weekly training program, event updates, etc. You must self register to receive programming information. This emailing list is meant for Masters athletes. Please register yourself to receive emails from the Para coach about your weekly training program, event updates, etc. You must self register to receive programming information. This emailing list is meant for Para athletes. Please note: This bingo is part of the May 1, 2018 - April 30, 2019 membership season. This course runs 10AM - 12PM Mondays and Wednesdays. If you are attracted by the allure of sculling and small boats, give this one a try. 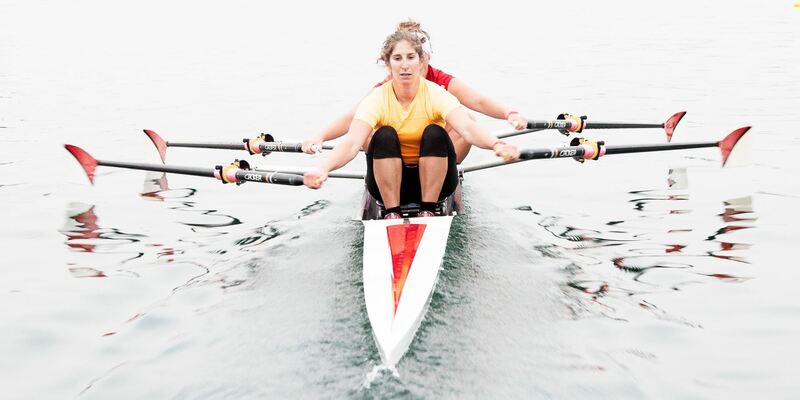 The focus is on sculling in quads, doubles, and singles (small boat use dependent on weather conditions). This course runs 6:15-8:15 PM Mondays and Wednesdays. If you are attracted by the allure of sculling and small boats, give this one a try. The focus is on sculling in quads, doubles, and singles (small boat use dependent on weather conditions). This course runs 6:15-8:15 PM Tuesdays and Thursdays. If you are attracted by the allure of sculling and small boats, give this one a try. The focus is on sculling in quads, doubles, and singles (small boat use dependent on weather conditions). This course runs 10AM - 12PM Mondays and Wednesdays. If you are attracted by the allure of sculling and small boats, give this one a try. 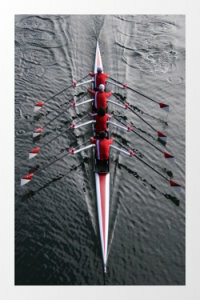 The focus is on sculling in quads, doubles, and singles (small boat use dependent on weather conditions). This course runs 11AM - 12PM Tuesdays and Thursdays. If you are attracted by the allure of sculling and small boats, give this one a try. The focus is on sculling in quads, doubles, and singles (small boat use dependent on weather conditions). This course runs 11AM- 12PM Mondays and Wednesdays. If you are attracted by the allure of sculling and small boats, give this one a try. 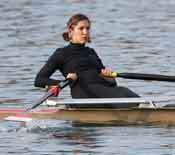 The focus is on sculling in quads, doubles, and singles (small boat use dependent on weather conditions).